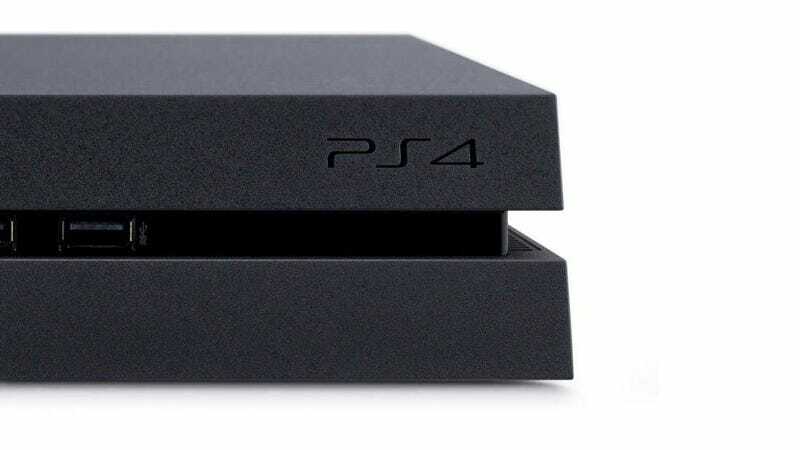 Sony says they're investigating a glitch that seems to be deleting save files on PlayStation 4s, although it's unclear just how widespread the error is. The "ce-34878-0" bug, which players have been reporting on the European PlayStation forums for the past couple of months, appears to be one of the really bad ones—players are saying it erases their save-files for various PS4 games including Battlefield 4 and Assassin's Creed IV. Sony's looking into it. "We are aware of the cases and we appreciate your patience while we investigate," a Sony representative told Eurogamer. We've also reached out to Sony and we'll keep you guys updated as we learn more and/or find out about possible fixes.